Hi everyone! 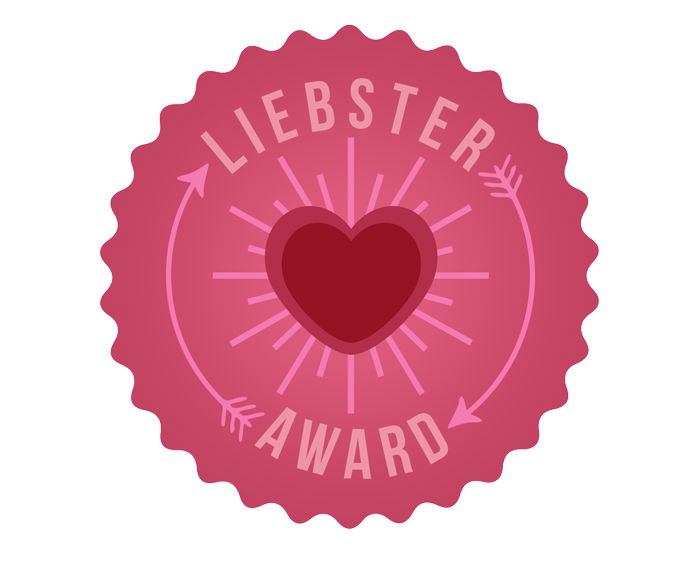 I was nominated for the Liebster Blog Award this year! I'm super excited and I want to thank Nina @ Nina's Style Blog for nominating me! So, I guess the Liebster Award is more of a chain, blogger to blogger award. This award is a way for new blogger who have less than 200 followers to get know other bloggers, and to get some more exposure! I honestly think this is so amazing and really brings us bloggers together! Now, I have to list 11 facts about myself, answer the 11 question asked by the blogger who nominated you, nominate 11 bloggers (with 200 or less followers), then let them know I nominated them! Easy enough? Let's get started! I am SUPER festive & love decorating for holidays. My favorite color is Orange. I have a doggie named Doobie & I love him sooo much. I learned how to sew when I was 9. I love making fashion illustrations. I've wanted to be a fashion designer ever since I could dress myself. I work for Aeropostale & I love it there. I'm obsessed with Chipotle & Yogurtland. I have three brothers & one sister. I'm just a bit addicted to my iPhone. I never lost my baby fat in my cheeks. Now for the questions from Nina! 1. How much time do you spend on blogging? About 10-15 hours a week. 2. What one thing would you change about yourself? I doubt my abilities sometimes. I would definitely change that! Either owning my own cute boutique or being the creative director of a clothing brand that empowers young women. 4. What is your go to makeup item? Concealer & Chapstick. I don't wear makeup very often, so when I really look like a zombie in the morning I will put a little bit of concealer under my eyes and a good layer of chapstick. 6. What language(s) do you speak? Just English, but I'm learning Spanish. 9. Do you have a favorite quote? "If the chances are one in a million, be that one." 10. What are some beautiful memories from your childhood? I guess, just all the time I spent laughing and playing games with my family. 11. What is your purpose of blogging? My blog is kind of a diary of my journey to following my dreams. What made you start blogging? What is your favorite part of the day? What's you're favorite novel at the moment? If you had a million dollars, what would you do with it? Have you ever left the country? If so, where?! Favorite show to watch on Netflix? Momma's girl or Daddy's girl? I'm Krysta. 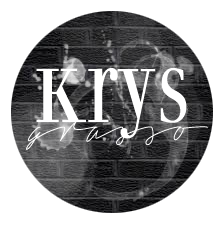 Krys for short. Old fashion, kanye loving, converse everyday kind of girl.